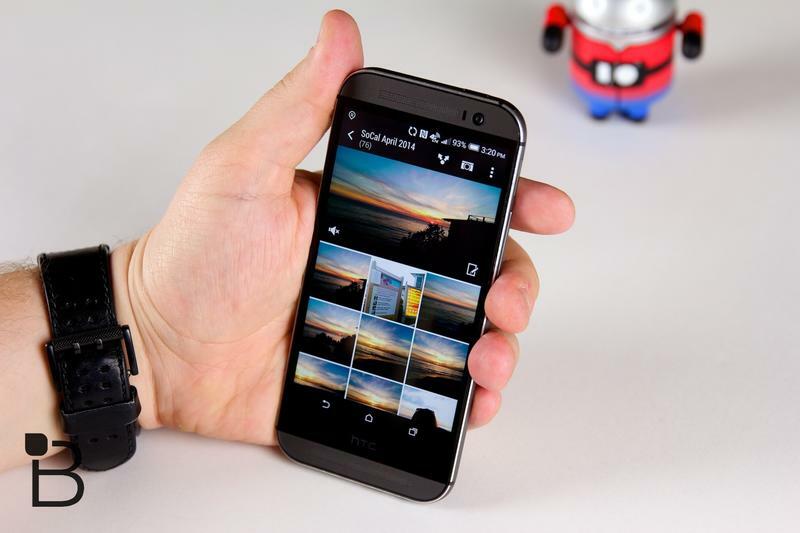 HTC recently updated its HTC Gallery app, and it adds new functions to all Sense 6 devices while also offering a new feature for owners of the flagship HTC One (M8) smartphone. Since the company has gravitated toward a new approach, where it can update apps like Gallery individually, you won't need to wait for your carrier to approve this one. Simply head to the Google Play source link at the bottom of this article and you're good to go. So what does the update deliver? The HTC One (M8) receives a new UFocus feature inside gallery that lets you adjust the blue level manually. That should hopefully allow for more realistic UFocus shots – some of them with a bit too much blur look really generated, instead of sporting a natural bokeh effect. All of HTC's Sense 6 devices, including last year's One (M7) that is now being updated, will now have Dimension Plus and Pan 360 viewer in them. Dimension Plus support should, theoretically, allow you to view the special photos shot with the Duo Camera on the One (M8) on other devices. Finally, HTC says there are also "improvements" in the app, probably to performance. The update is live now in Google Play. Give it a whirl and let us know what you think.